This established, challenging, and free-to-enter competition will close for entry on the 25th February – don’t miss out on this great personal development opportunity. 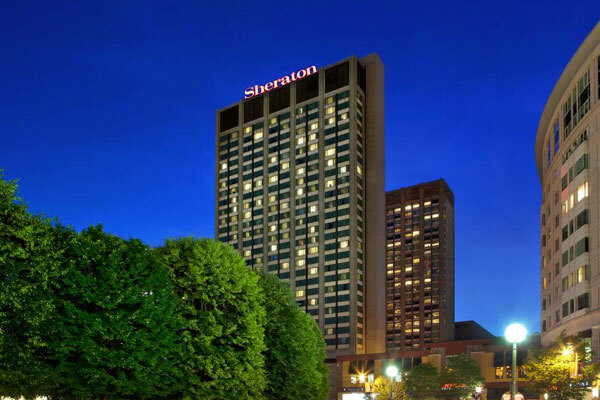 MAGI and PharmaTimes have teamed up to offer Clinical Researcher of the Year - The Americas finalists discounts at the MAGI Boston conference in May. It’s not too late! 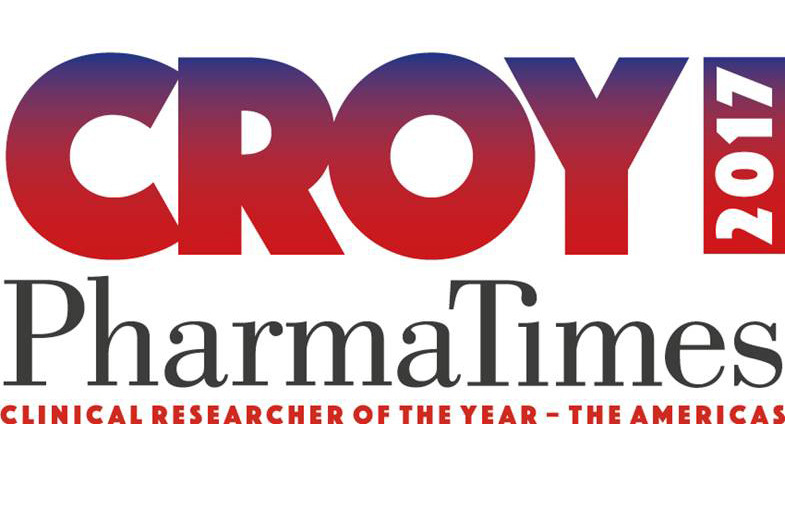 The deadline for the PharmaTimes Clinical Researcher of the Year (CROY) 2019 awards has been extended to the February 25. The PharmaTimes Clinical Researcher of the Year – The Americas in association with MAGI has a broad range of entry points for teams looking to compete among the very best in the industry. Make sure you are allowing yourself enough time to complete the entry process! 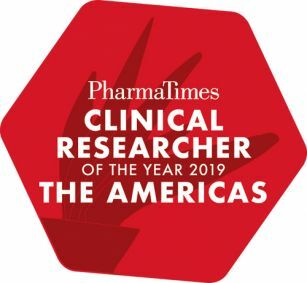 The PharmaTimes Clinical Researcher of the Year – The Americas competition in association with MAGI will close for entry on the 31st January 2019 [*EDIT: Entry deadline has been extended to 25th February 2019] so start the entry process now to avoid running out of time! 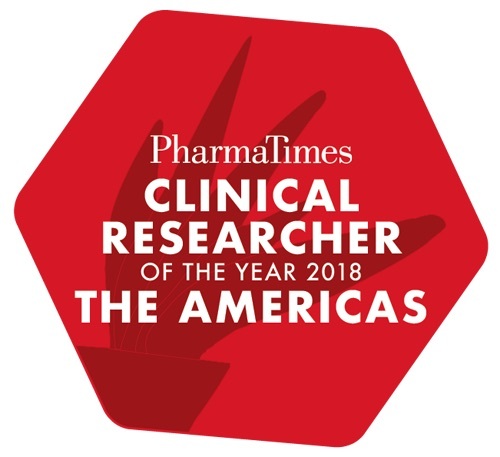 The PharmaTimes Clinical Researcher of the Year – The Americas in association with MAGI has a broad range of categories to suit all types of clinical researcher. 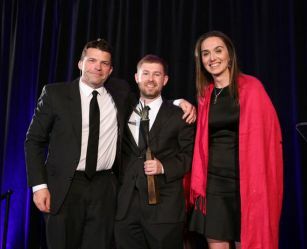 PharmaTimes are pleased to announce we will be partnering with MAGI to bring the Clinical Researcher of the Year competition to new audiences in the Americas. The PharmaTimes International Clinical Researcher of the Year – The Americas competition is now open for entry! 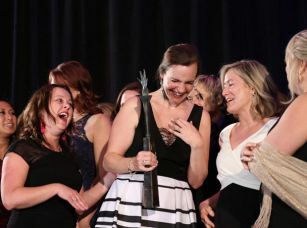 Designed to recognise and reward the talent and passion of industry and academic researchers, The PharmaTimes Clinical Researcher of the Year - The Americas is open to give contestants the ultimate challenge. A valuable learning and development opportunity for clinical researchers in pharma, clinical research organisations (CROs) and investigator sites who currently work in North, South and Central America. 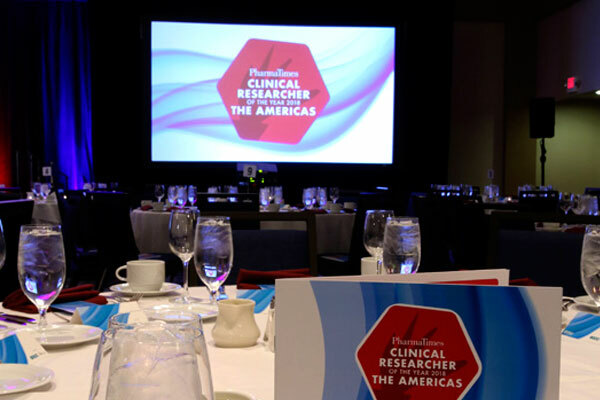 Clinical Researcher of the Year – The Americas: Winners announced! 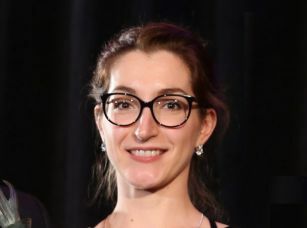 The winners of the 2018 PharmaTimes Clinical Researcher of the Year competition were announced at an awards ceremony and gala dinner last night. 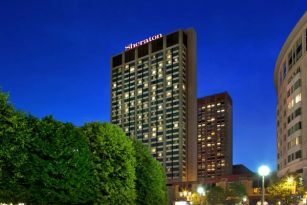 It followed a day of fierce competition at the Regency Hyatt, in which 55 individual finalists and 16 teams battled it out for the coveted pharma in each of their respective categories. 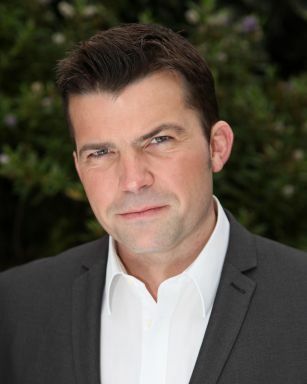 The PharmaTimes Clinical Researcher of the Year - The Americas awards ceremony & gala dinner will take place in Washington DC on Sunday at the Hyatt Regency Crystal City, presented by UK actor Ryan Philpott, who has a host of TV credits to his name, including the nation's all time favourite, Eastenders. With just 9 days to go until the prestigious PharmaTimes Clinical Researcher of the Year Awards Ceremony, the 2018 finalists are gearing up for their biggest challenge yet. Following a meeting of the executive steering group earlier this month, PharmaTimes Media has been busily contacting each and every entrant to the highly prestigious Clinical Researcher of the Year – The Americas competition to reveal their fate. PharmaTimes Clinical Researcher of the Year – The Americas: Book now! Clinical researchers in the Americas have submitted their essays for this year's competition and yesterday, the authors and finalists were revealed at a meeting of the executive steering group. 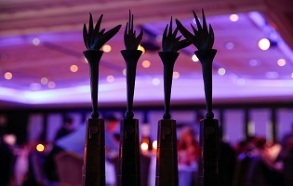 PharmaTimes Clinical Researcher of the Year – The Americas: Finalists to be announced soon! Clinical researchers in the Americas have submitted essays for this year's competition and on 15 March, the authors and finalists will be identified at a meeting of the executive steering group. This highly prestigious competition for clinical researchers in the Americas is now closed for entry. 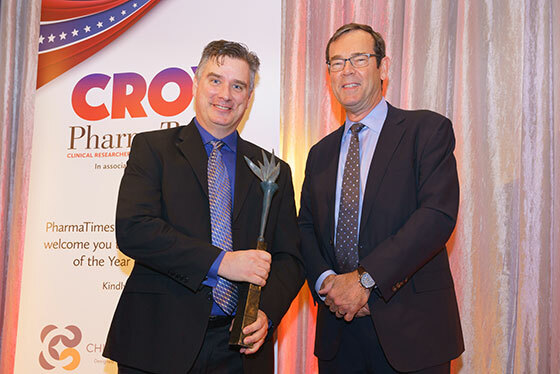 PharmaTimes Media has reported a surge in entrants to this year’s Clinical Researcher of the Year competition, with over 45% more applicants passing the MCQ than in 2017. 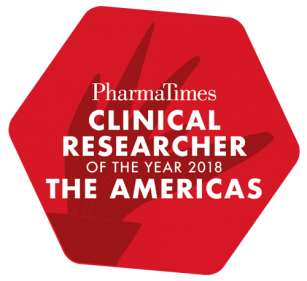 If so, you ought to know that the 2018 PharmaTimes Clinical Researcher of the Year - The Americas application process for teams has been made MUCH simpler this year, so if you thought you didn't have enough time to enter, think again! 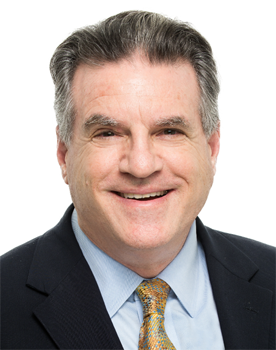 The 2018 Clinical Researcher of the Year—the Americas competition is well underway. Hundreds of competitors have completed Stage 1, a multiple-choice questionnaire testing knowledge of Good Clinical Practice; and Stage 2 has been implemented. The 2018 competition is well underway. 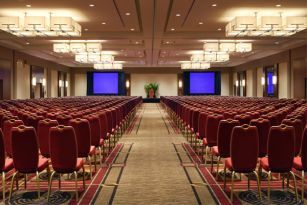 Hundreds of competitors have completed Stage 1, a multiple-choice questionnaire testing knowledge of Good Clinical Practice. PharmaTimes Clinical Researcher of the Year - The Americas is now open for entry. 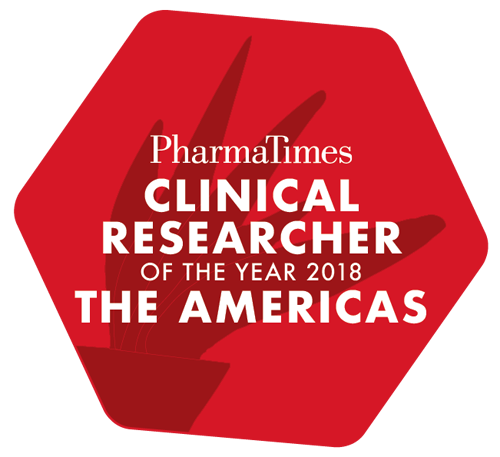 PharmaTimes Clinical Researcher of the Year 2018 - The Americas: Enter now! Organiser PharmaTimes Media is delighted to announce the launch of the 2018 edition of its annual competition for clinical researchers in the Americas. The finals for Clinical Researcher of the Year – The Americas are taking place at the Renaissance Hotel, Seattle tomorrow, ahead of the gala dinner and awards in the evening. 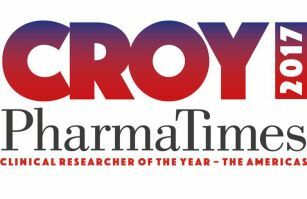 PharmaTimes Media is delighted to announce the finalists for the 2017 edition of Clinical Researcher of the Year – The Americas. Clinical researchers from all corners of the Americas have engaged with the prestigious competition, which is designed to recognize and reward the talent and passion of industry and academic researchers. Who will be crowned Clinical Researcher of the Year – The Americas 2017? Clinical researchers in the Americas: you've got until February 8 to take part in a prestigious competition that offers a unique career development opportunity. 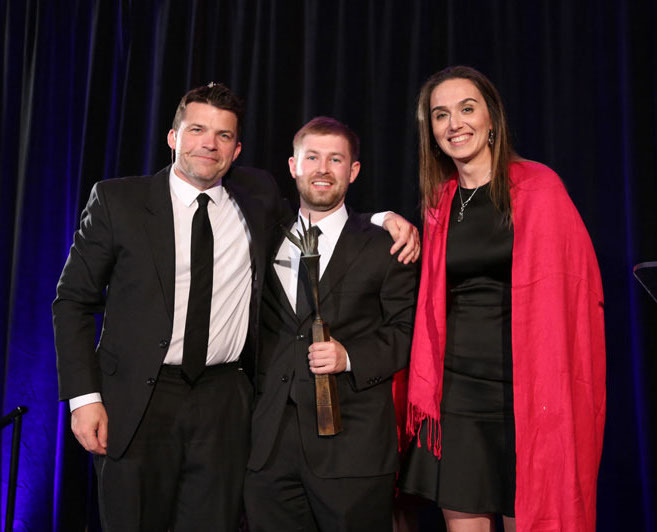 PharmaTimes Clinical Researcher of the Year – The Americas is open for entries! Clinical researchers in the Americas: you've got until February 8 to register to take part in this prestigious competition that offers a unique career development opportunity. 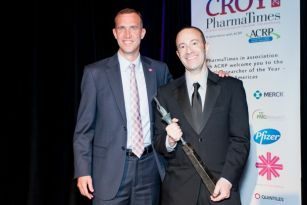 PharmaTimes Clinical Researcher of the Year – The Americas is open for entry! 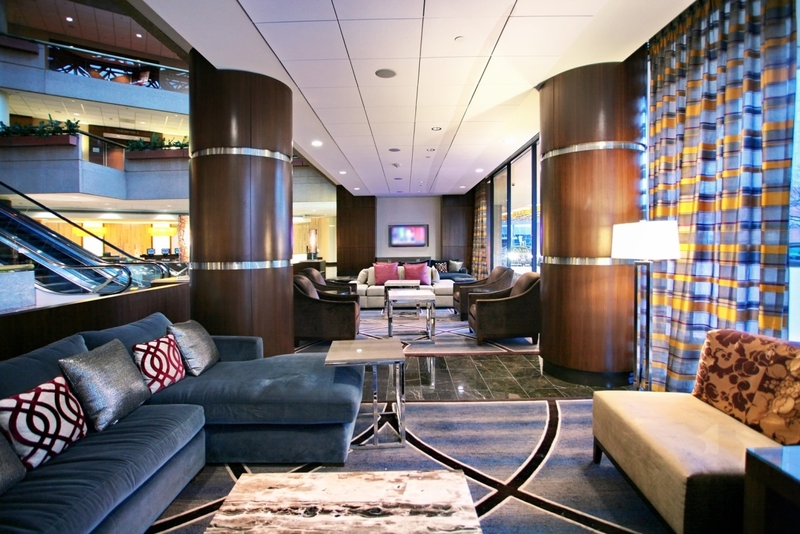 Clinical researchers in the Americas - could you win the coveted Pharma? Clinical researchers in the Americas: demonstrate your skills and gain recognition for your achievements, whilst taking part in a valuable learning and development experience. PharmaTimes Media and the Association of Clinical Research Professionals (ACRP) have jointly announced the opening of the 2017 PharmaTimes Clinical Researcher of the Year – The Americas competition in conjunction with the ACRP 2017 Meeting & Expo.